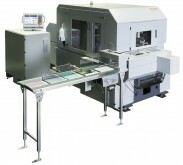 The HT-30C Three-side Trimmer features automated job set-ups and quick changeovers to meet the requirements of the short run print-on-demand book market. 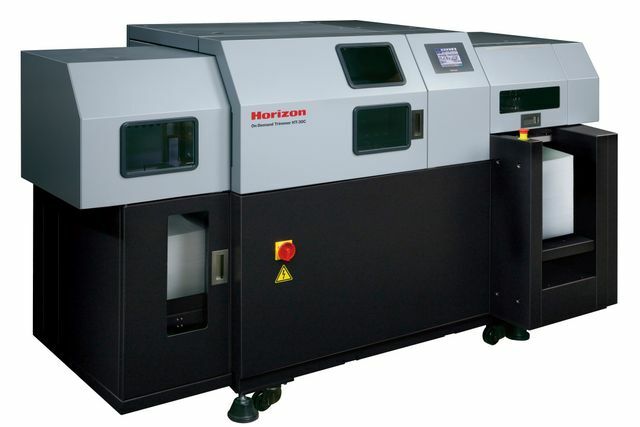 The HT-30C operates off-line to trim perfect bound books at speeds up to 200 cycles per hour. A color touch screen allows all set-ups to be performed with full automation. Precision stepper motors accurately position all guides and clamps to insure professional quality cutting.  Up to 12 inches of books can be loaded into the in-feed hopper, where books are automatically fed for unattended operation. The HT-30C features automated job set-ups and quick changeovers, with the ability to store up to 40 different book jobs in memory. Innovative Three-side Trimmer – The new HT-30C three-side trimmer trims three sides of a book with a single knife. 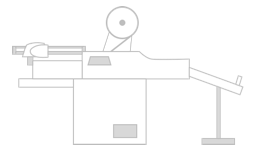 A pressure clamp holds and rotates the books for sequential top, fore-edge, and bottom trimming. 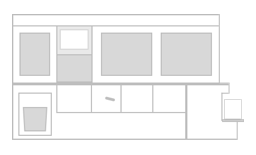 Robotic Trimming – The operator simply inputs untrimmed and trimmed book size at the color touchscreen. The HT-30C then performs all necessary setups automatically, and transports and trims each book. 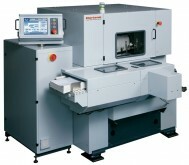 Highly Accurate Finishing – Precise servo motors are employed for knife positioning to insure high quality trimming. The servo controlled hydraulic unit adjusts pressure automatically for markless trimming. 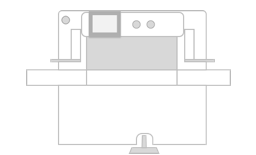 Nonstop Trimming – If the book dimensions are same, the HT-30C can trim books of different thickness continuously. 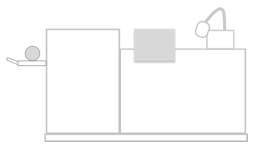 Maximum trim thickness is 51 mm (2.0”). 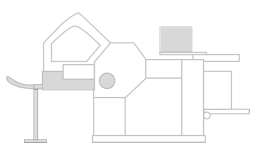 Powerful Trimming – Knife operation and book clamping are hydraulic controlled for safe and powerful trimming.